Sorry Husker fans, the fullback position appears fully gone now. 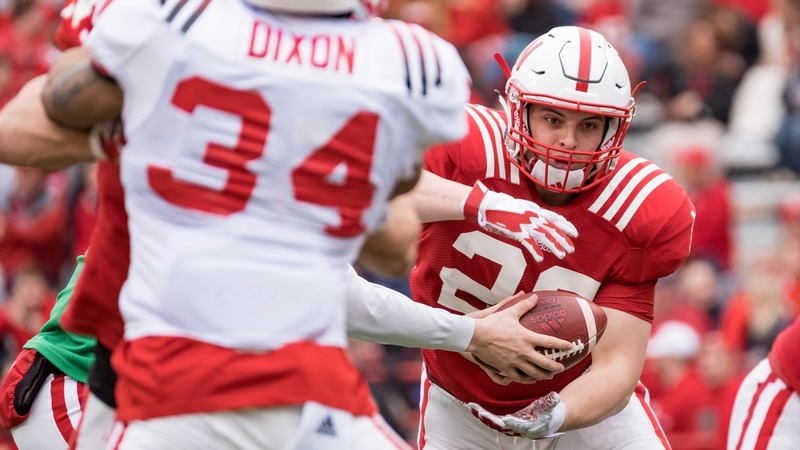 Wednesday evening, redshirt freshman fullback Ben Miles announced on Twitter he had been granted a release from his scholarship and will be seeking a transfer. Miles was recruited to a pro-style offense under former head coach Mike Riley, whom he thanked in his announcement. The new coaching staff, however, has said on numerous occasions the fullback position is not part of their offense. Running backs coach Ryan Held said the fullbacks on the team were either working in the running back room or on special teams. "I'd like to thank Coach Frost and his staff. I've enjoyed learning from them throughout spring ball," Miles said in his post. "The program is in great hands, however it was no longer the right fit for me schematically." During the April 21 Red-White game, Miles only logged four carries for nine yards and didn't appear until the second half. Before the spring practice period ended, head coach Scott Frost said he would be having one-on-one conversations with every member of the team after the spring to discuss how he views each of their roles moving forward. Miles appears to be the first bit of attrition from those meetings. Sophomore quarterback Patrick O'Brien also announced his decision to transfer in early April. Once the summer begins and transfer quarterback Noah Vedral officially moves on scholarship, Nebraska will be sitting at 88 scholarships total. The limit is 85.